His greatest and most important book is Al-Imam Ali Ibne Abi Talib in nine volumes, which he wrote in a period of thirty years, which by insight and close examination has opened new doors of research in the analytic history of Islam and has removed many doubts. Umar said: By God in whose hands is the life of Umar, if you do not come out of the house I would burn it down along with its occupants. Some religious persons and who respected the sanctity of the Holy Prophet (s) and his descendants, said: O Aba Hafas, Fatima is present in this house, but he replied without concern: Let her be! Umar came forward and knocked at the door, then he hit it with his fists and kicked it till he entered it forcibly…scream of lady Zahra arose from the house…that wail was a resonation for call of help, which the daughter of the Prophet called out and she said: Father, O the Messenger of Allah (s)…Fatima, through her wails, wanted to inform her father who had passed away about the oppression of one of his companions. Perhaps the disobedience of the stretched neck of carelessness of these companions would be exposed, that its forcibility would be gone, and the severity of the act and tough stance would be destroyed. She hoped that a lightning would engulf him immediately. When the people returned and Umar wanted to flee from the scream of Lady Zahra (s) like a desert deer, Ali (a) due to the severity of emotions clasped the handle of the sword as if his anger was swallowed by it. But is the mouth of people closed and their tongues have became dumb that they do not question incident in which Umar ordered that firewood should be gathered at the door of the house of Fatima (s)? Yes, the son of Khattab surrounded the house of Fatima in which Ali and his friends were present to either convince them or attack without any regard. All this was either pre-planned or it happened suddenly. Like foam, it appeared on the surface of the waves and not much time passed that Umar went away from there!... That person set out from the house of Ali (a) in anger and fury. His companions also followed him and attacked the house. Suddenly the face of the Messenger of Allah (s) became visible between the door of the house – a face, which was covered in a veil of sorrow and signs of grief were visible in it. Tears were flowing from the eyes and his face was angry…Umar was shocked and the fury that he had shown went away. His companions who had followed him stood before the house in bewilderment; because the face of the Messenger of Allah (s) was visible in the face of his beloved daughter Lady Zahra (s). Heads were bowed due to shame and eyes were lowered. The hearts became uncontrollable. While they looked at Fatima, who started moving like a shadow and with trembling steps, she moved to the tomb of her father with sorrow and grief…People focused their eyes and ears upon her. Her wail arose and tears fell down like raindrops and she again and again called her father with a burning heart: “Father, O Messenger of Allah (s)…” As if the earth was shaking below the feet of these oppressive fellows due to the call of Fatima…Lady Zahra (s) moved closer and facing that purified grave and said: “Father, O Messenger of Allah (s)…after you what all we had to suffer at the hands of the sons of Khattab and Abu Qahafa.” No heart remained, but that it trembled and no eye remained without shedding tears. Those people wished the earth swallows them. 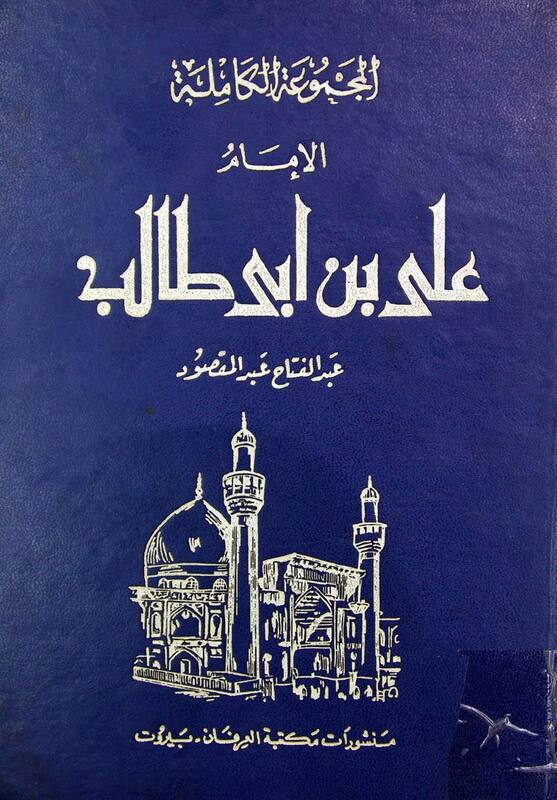 Al-Majmuatul Kamilah Al-Imam Ali Ibne Abi Talib, Abdul Fattah Abdul Maqsood, Translated (into Persian) by Sayyid Mahmud Taliqani, Vol. 1, Pg. 190-192. 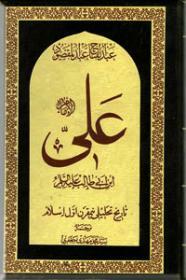 Ali Ibne Abi Talib (a), Abdul Fatah Abdul Maqsood, Translated by Sayyid Mahmud Taliqani, Vol. 1, Pg. 326-328, Third edition, Haidery Offset Printing Press.